ItemB-06782 - Mr. Tom Uphill. Item B-06792 - Nellie McClung and her son, Horace; Horace was born in 1906. 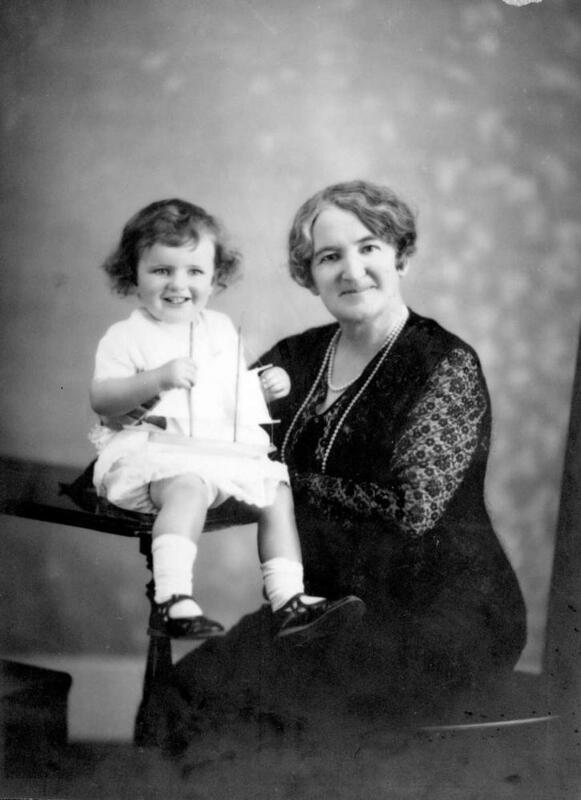 Nellie McClung and her son, Horace; Horace was born in 1906.